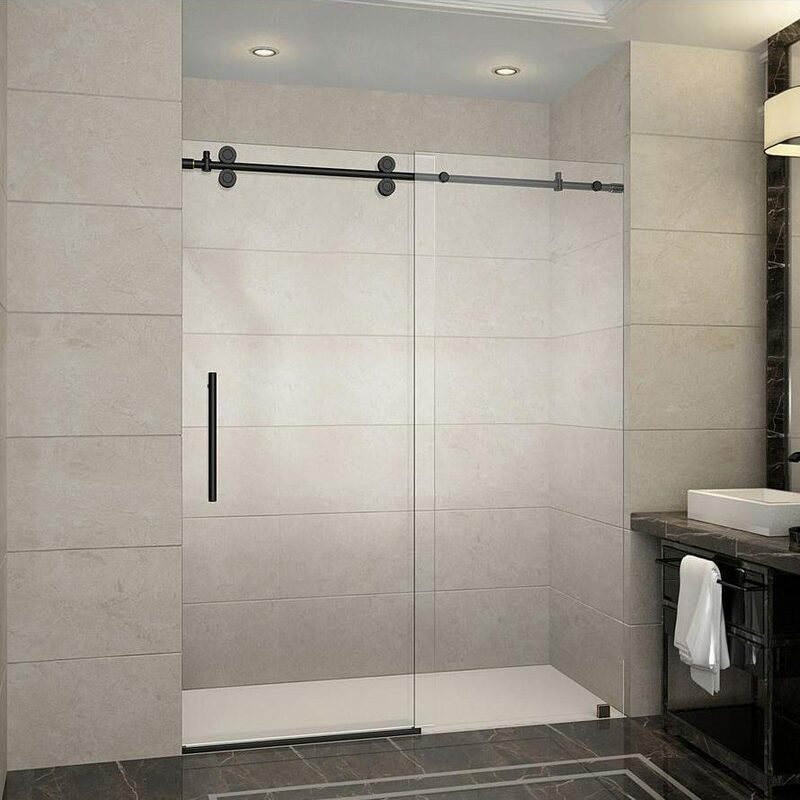 In addition to being your source for windows and doors, Knebel Windows is also pleased to provide several other products for your home including our selection of shower doors and enclosures from Cardinal and Alumax, and our collection of mirrors and custom mirror capabilities. 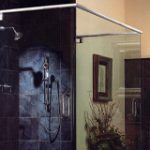 Heavy glass doors and enclosures provide superior quality and design for the most discriminating taste. 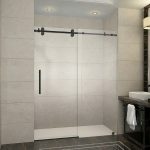 Sliding shower doors include bypass, framed, frameless, and heavy glass door units. Units can be configured with side panels or return panels as well as custom sizes. 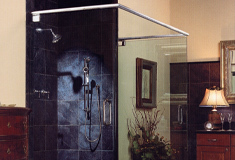 Our pivot and hinge line up includes Framed, Frameless, and Heavy Glass Door Units.